Accordion Treats won the 9th Pillsbury Bake-Off in 1957. Recipe on Pillsbury.com by Gerda Roderer of Berkeley, California. These treats remind me of a cookie recipe my grandmother used to make called Butterfingers, except hers were dipped in powdered sugar. They would just melt in your mouth. 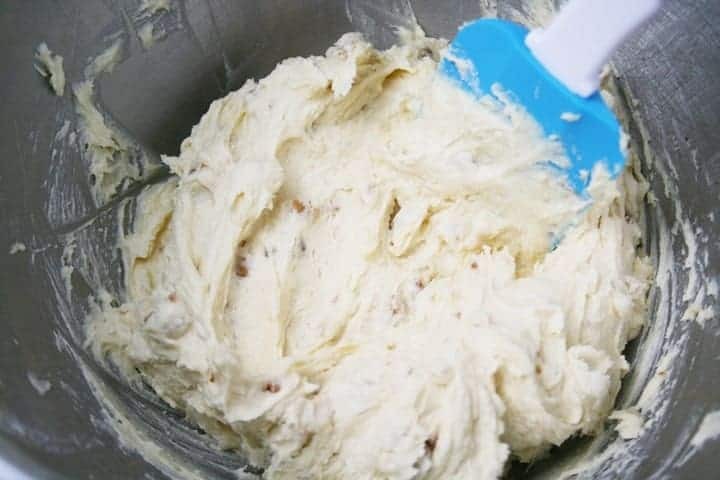 This is a similar kind of butter and nut cookie. 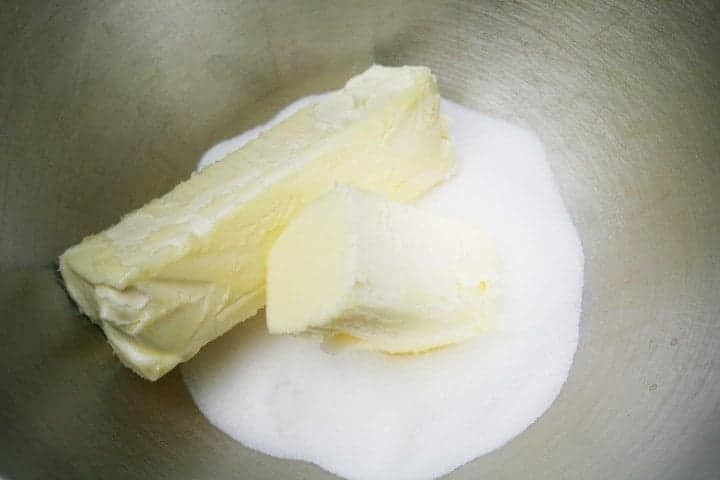 First you beat the butter and sugar together until light and fluffy. Then you add the vanilla, eggs, flour, salt and nuts. This is the hard part for me. Trying not to eat all of the dough before baking. Does anyone else have that problem? And here’s where the recipe gets its name. 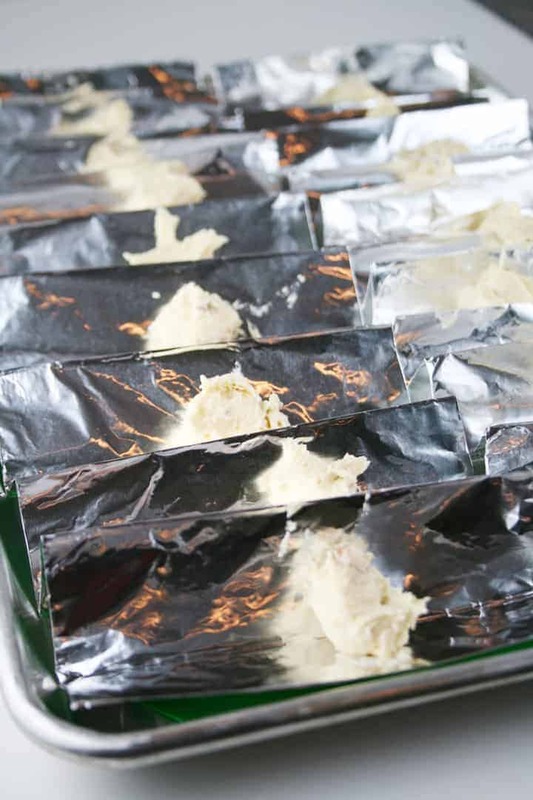 You create an accordion pleated pan out of aluminum foil, then place a teaspoon full of dough in each fold. The cookies spread out as they bake. 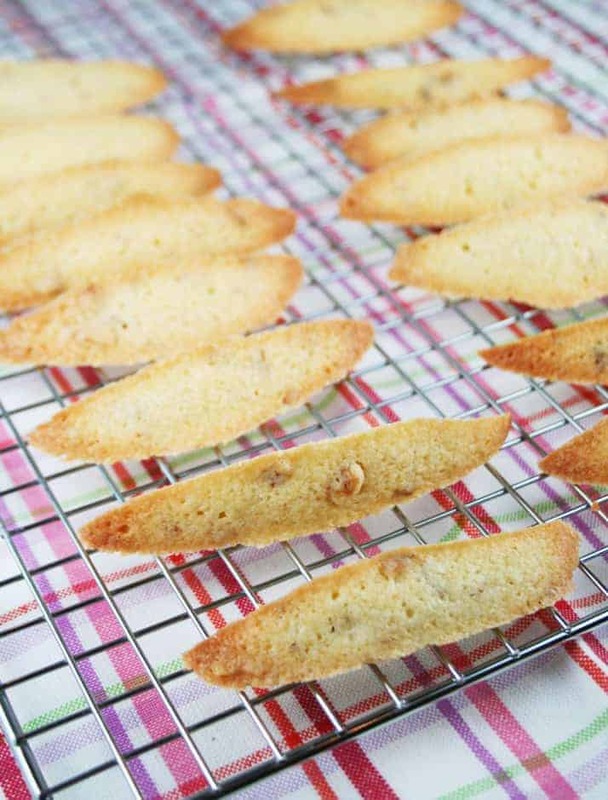 This unique method is an old family recipe that originated in Alsace-Lorraine. Heat oven to 325°F. Fold 1 sheet of foil in half lengthwise. Fold the double-thickness foil crosswise into 1-inch pleats to make an "accordion-pleated" pan. Place on ungreased cookie sheet. Repeat with second sheet of foil. Bake at 325°F. for 18-26 minutes or until golden brown. 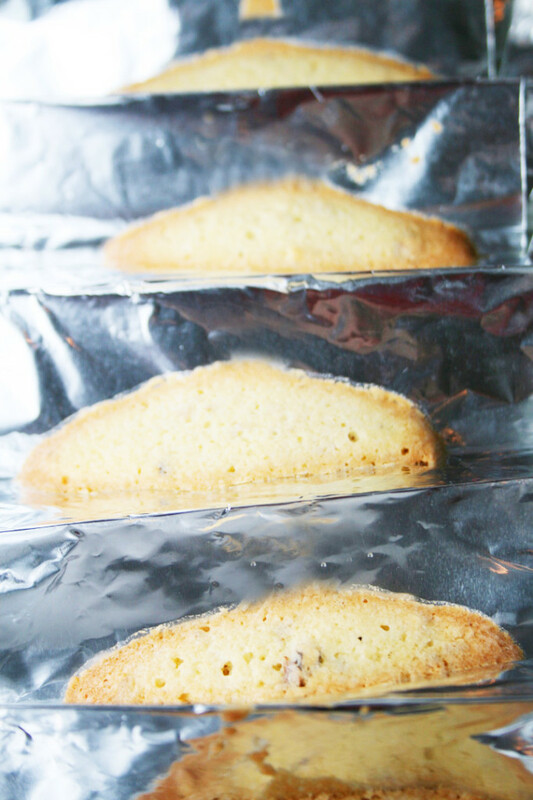 Remove cookies from foil; cool completely. Turn foil over for second baking. These are delicious. Made these years ago (about 45 for a tea party). Just recently retired and found recipe. 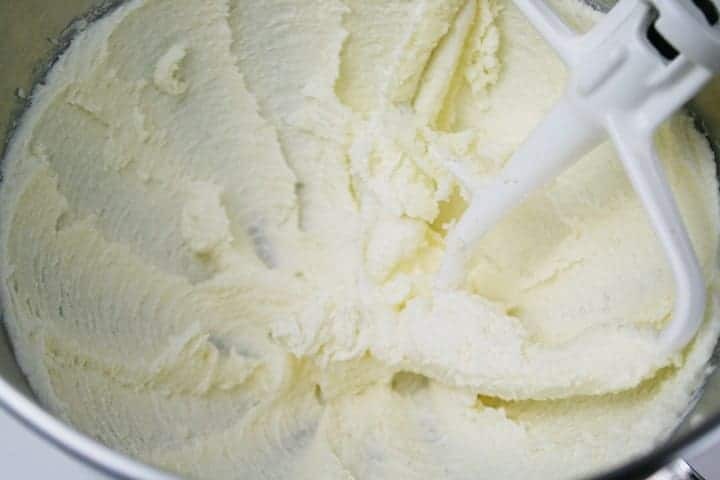 My oldest daughter who was about 4 years old when I made them the first time came over and tasted them and loved the crunchy like outside and buttery flavor touched lightly with the walnuts and powdered sugar. Wow I will be baking these again soon! Wow! Thanks so much for sharing. That’s so neat!